Good Seats Still Available is a podcast created by Tim Hanlon focusing on the history of defunct US sports leagues. 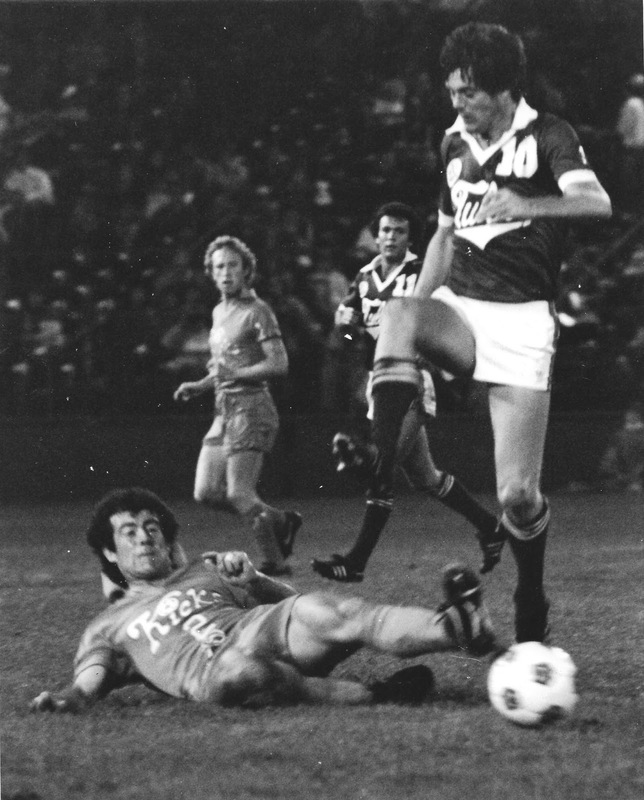 In the latest episode, he interviews me about the North American Soccer League. 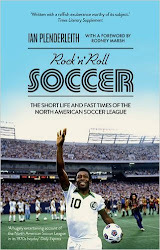 I talk about why I'm fascinated by the NASL, what motivated me to write Rock n Roll Soccer, and some of the people, rules and stories that made it a lost but pioneering league. Kicks from Minnesota, Roughnecks from Tulsa. What more do you need?